1. Set a thesis. Working 1 hour every day on e-book until 9/3 will allow me to move beyond my general outline to build momentum enough to finish. How will I know that happened? I will log my time worked, and I’ll be able to count how many pages I have completed. 2. Set the parameters. How long is this experiment? Experiment ends 9/3. What will it entail? It entails writing useful content and designing worksheets every day. 3. Put the support system in place to hold it. What will you need in time, space and energy to do the experiment? How can you set up your day, week and life to make that possible. I will need to expand my outline to include more details. In terms of time, space, and energy, I have the first two available during the experiment time, other than 1 day, when it will be more challenging to fit in the writing time. In terms of energy, I will plan to work on the ebook immediately after breakfast when my energy is highest. Excellent, Beverly! I’m so glad your joining me! As for your support system…is the time you’re going to work on this already being used for something else? (or is it well-established writing time?). 1. Thesis: Spend time setting up photo shoots for the garments I’m working on. Edit these photos and post ONLY edited photos to my blog. I hope this pulls in readers as I know that bad photos turn me off, too. This experiment is to see how many more people I can get interested in my blog from just better images. 2. Parameters: The experiment ends 9/3 and I hope to have 3 blog posts up with better photos by 9/3. 3. Support systems in place: I don’t have money for a tripod yet but I will find creative ways to use backdrops and better lit areas for photo shoots. Hoorah! I commented on your blog post, before I saw your comment here, but I love your experiment! thanks! I just saw your comment. I’m excited for this kick in the…experiment. I did a photo experiment where I shook a bag of water in front of a light. I have a tripod, but I wanted to be more “hands on”. I’ve attached the result. If you flood your photos with light, your camera in auto mode will take quick pictures. In manual mode lower the exposure time gradually and you should find a setting that takes pics faster than a hand can shake assuming everything is in focus. Every day (other than Saturday, my nephew’s wedding. I will just be celebrating all day long!). I’m hoping to not carve into my regular writing time…I thought I’d work in the morning, but today, I had to be out early and worked from about 10-11 p.m. Thanks for the encouragement!! This is a great beginning, Ruben! Another way to think about what you might blog about: What does your customer need or want to know that will make buying or using your product easier? How can you help her picture it in her life? Can’t wait to see how it works out for you! Making a case for a good product fit is an awesome exercise! I will work on figuring this out. That’s very cool! Thanks for that. I made a sale!! I didn’t follow through with the other 3 experiments, but I’m definitely refocusing my upcoming products and keeping my right customers in mind. Thank you!! 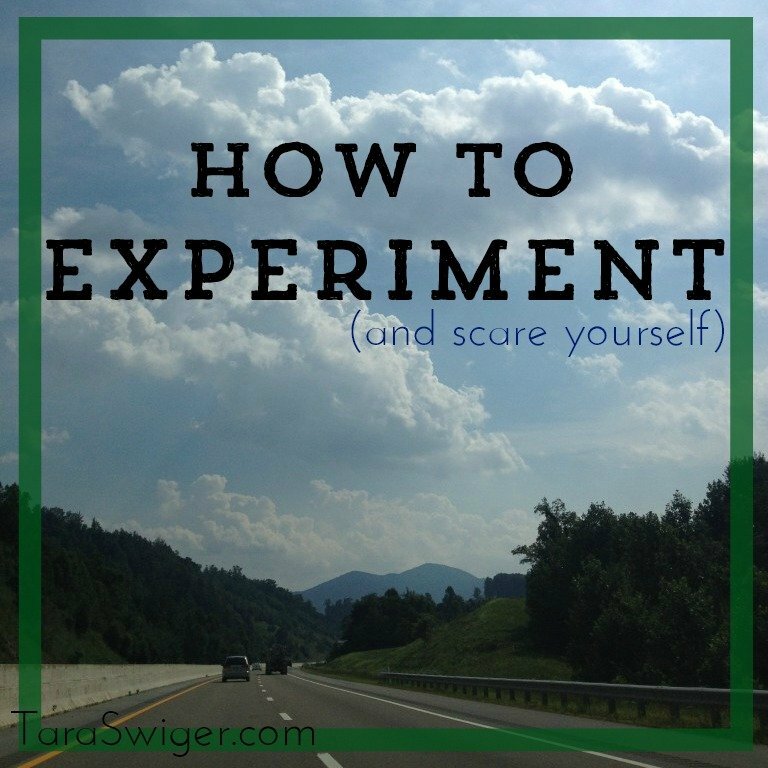 Do you have a new experiment in mind for September (maybe about your Right People)?